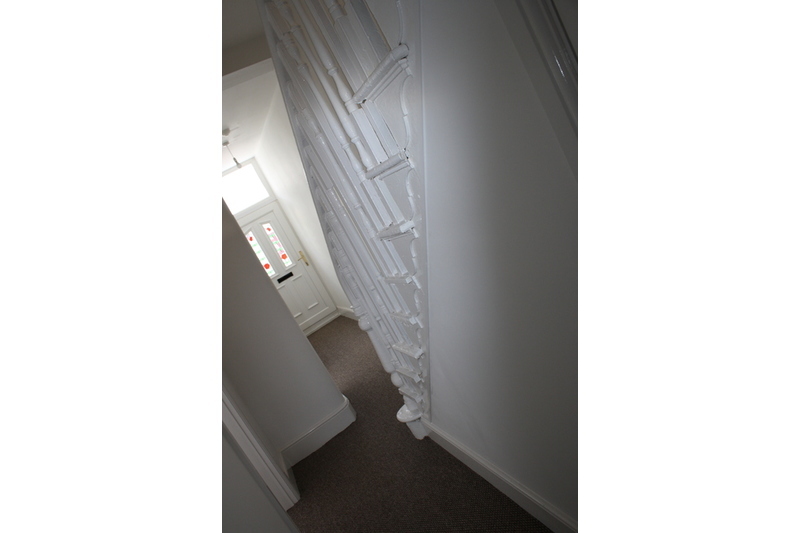 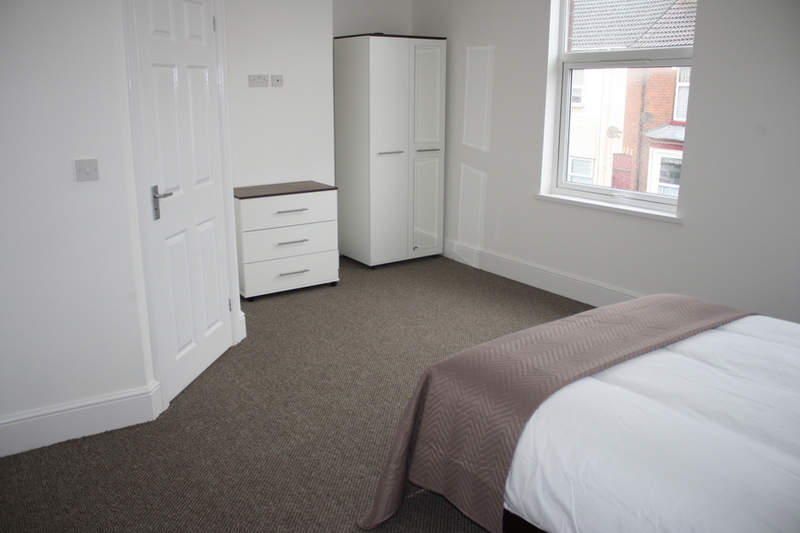 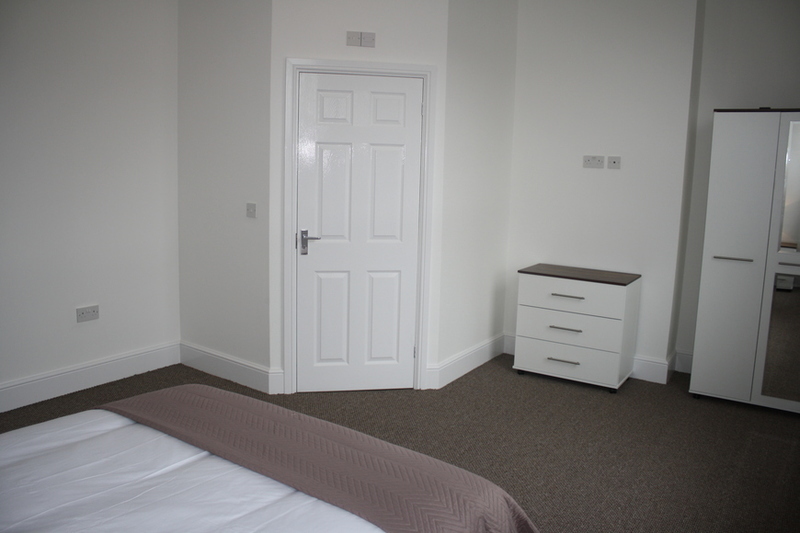 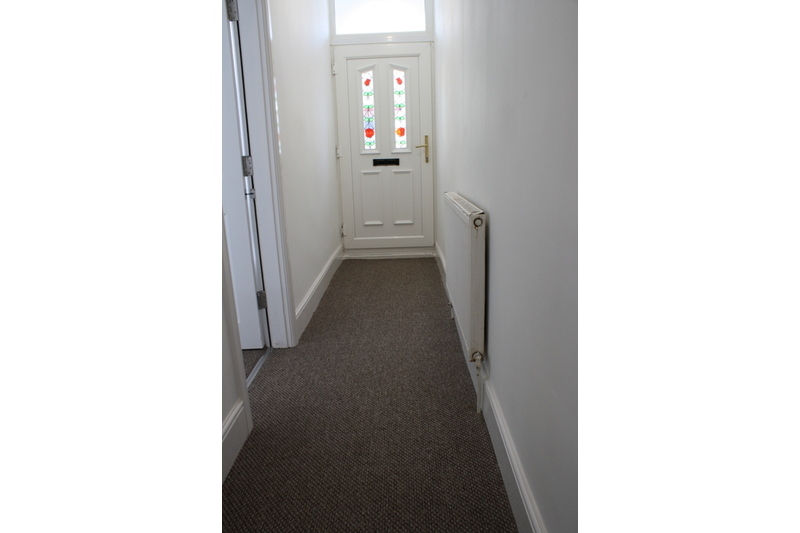 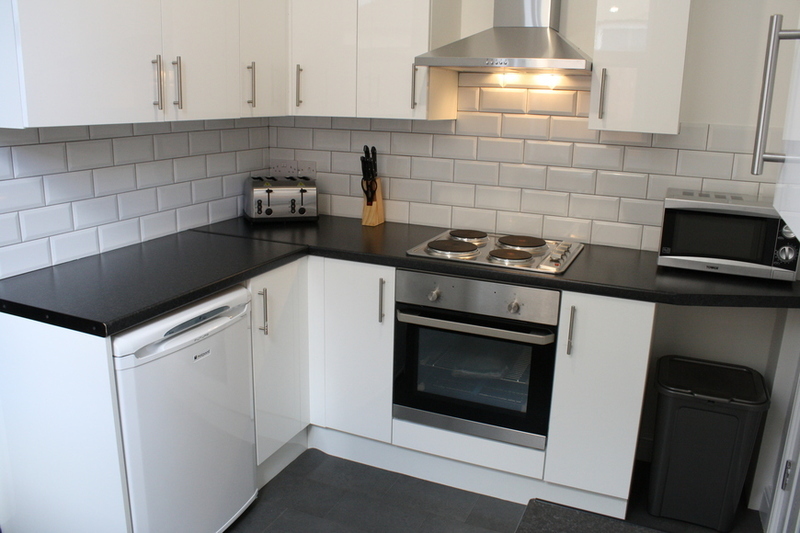 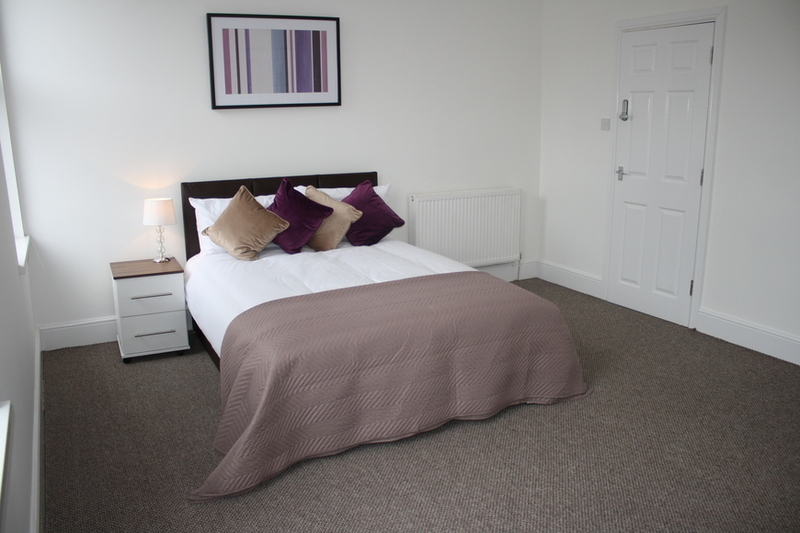 **Only 1 en-suite room left** Located to the east of Hull, a great location for access to Reckitts and Siemens, this stylish recently renovated house share offers a selection of spacious bright rooms over 2 floors. 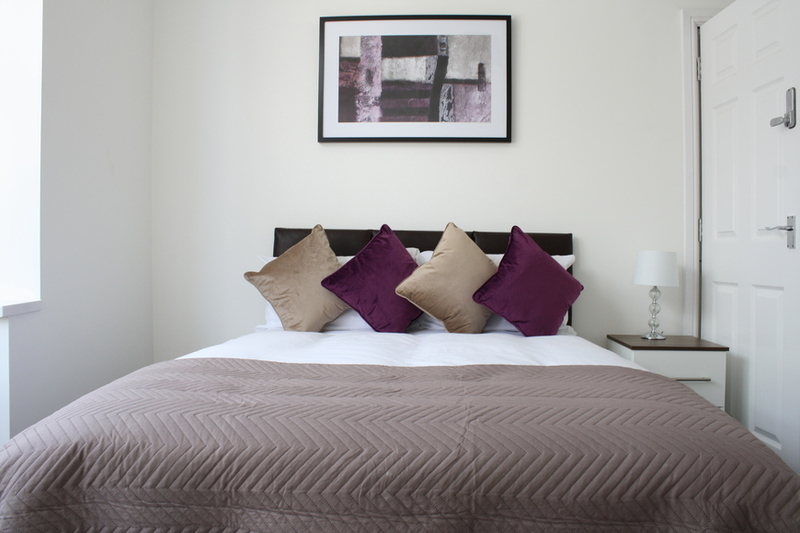 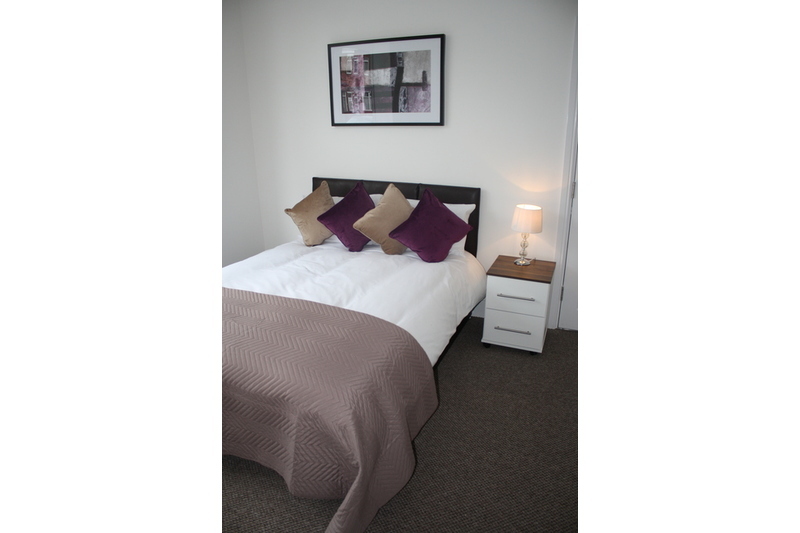 Each spacious room offers; double bed, wardrobe, chest of drawers, bedside cabinet, TV aerial connection point, duvet and pillows. 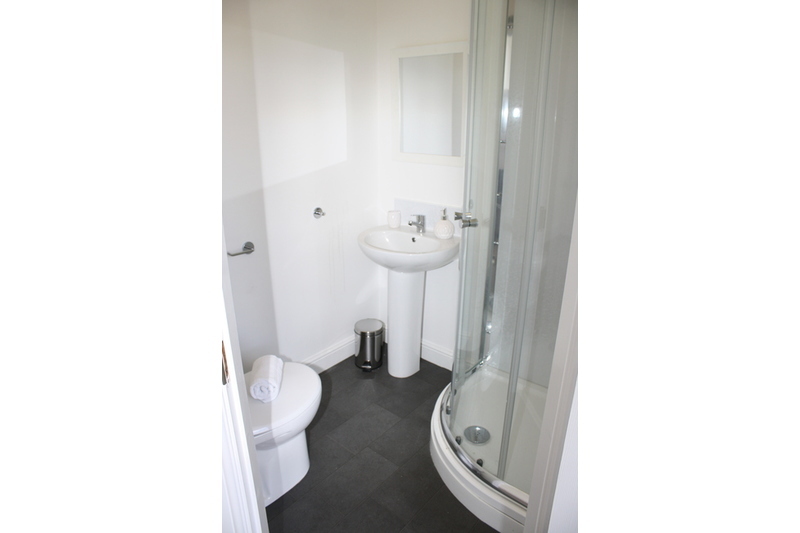 One of the rooms has an en suite shower room. 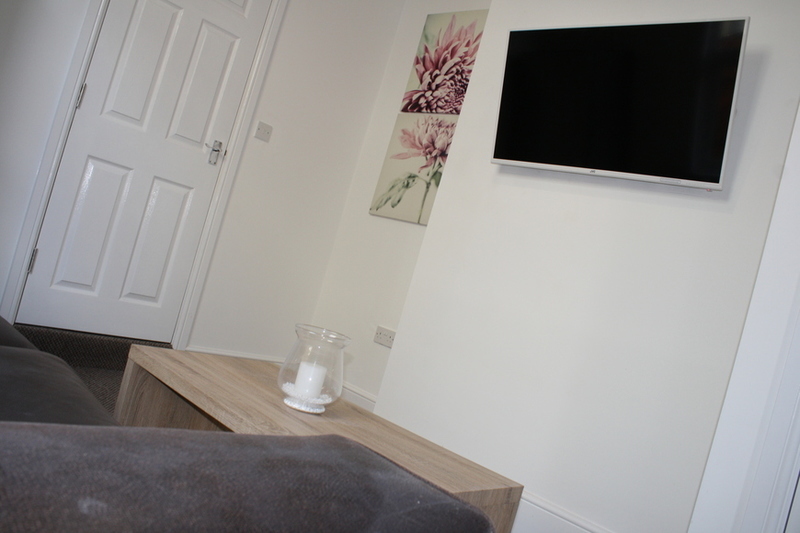 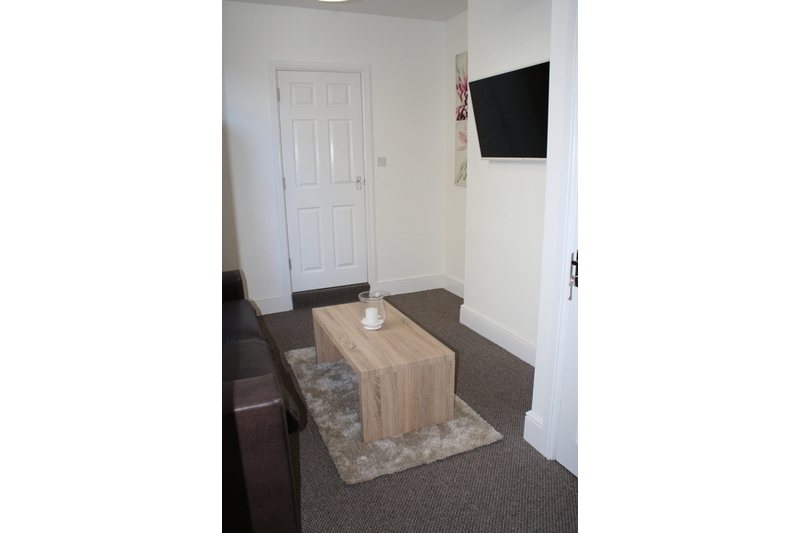 Communal areas comprise of; a cosy living area with a sofa, coffee table and TV. 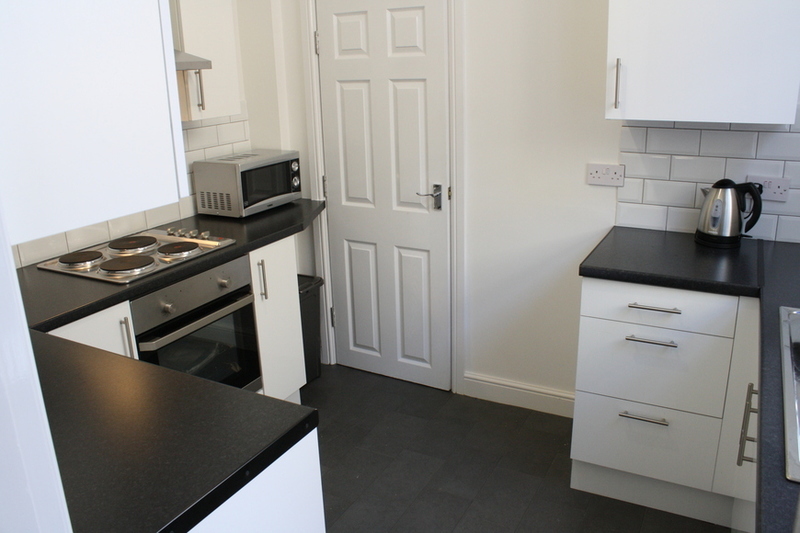 Kitchen with all the appliances you will need plus a washer dryer. 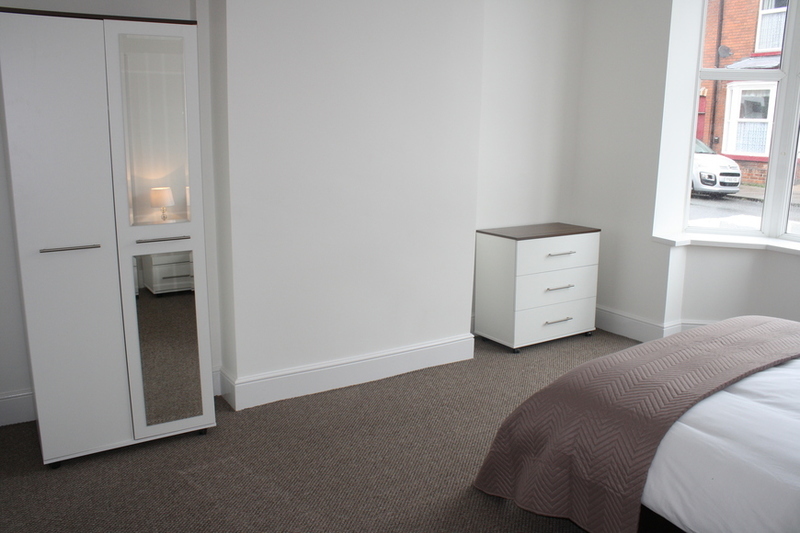 There are also 2 bathrooms to the ground floor, one with a shower cubicle, the other with a bath. 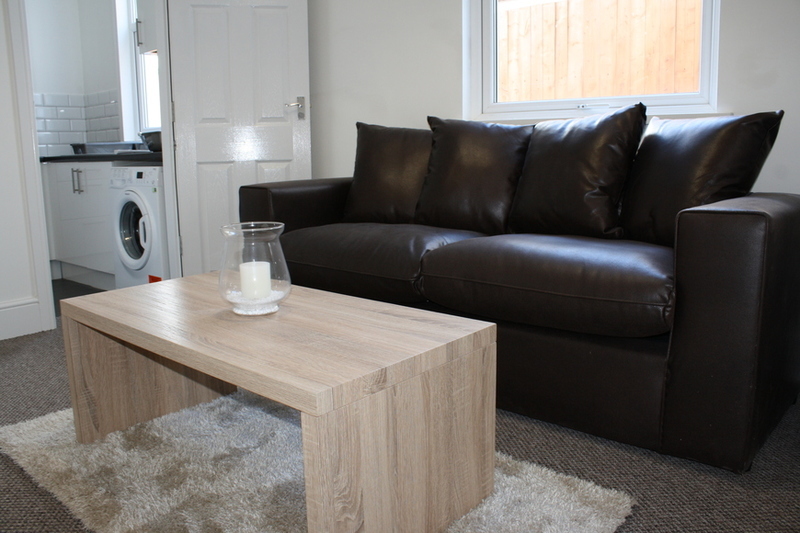 No need to worry about bills, because they're all included.